We packed a cheese stick with a red Angry Bird ring, a Salami and Cheese red Angry Bird Sandwich with Nori accents (inspired by Obento Momma), Vanilla yogurt with some mini chocolate chips and angry bird cheese crackers. 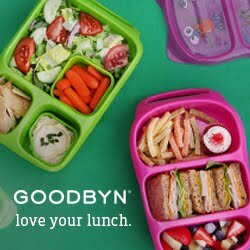 and check out this lunch from Becoming a Bentoholic today! 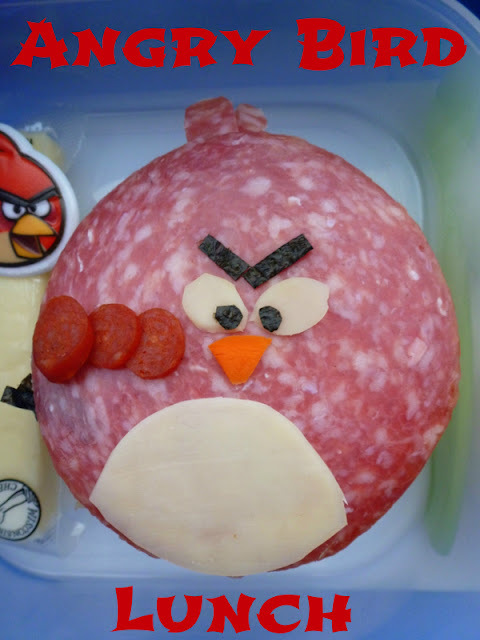 Love the salami red bird! Brilliant idea! Thanks for linking up to PIN MEme! I've pinned this and tweeted the pin! 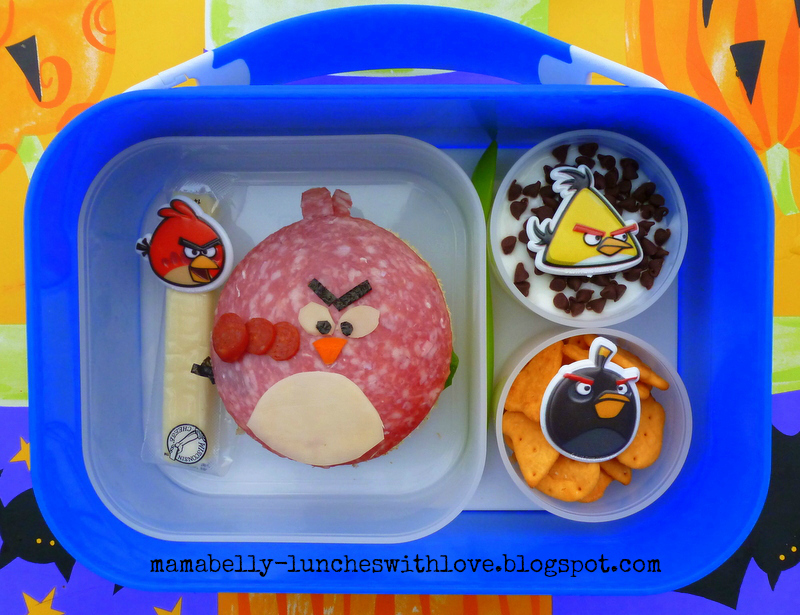 Absolutely love this lunch, will have to try making one for my own son; he's forever asking to play angry birds on my iPhone!